BALDWIN PARK-Sophisticated elegance welcomes you around every corner of this stunning Baldwin Park estate home. We dare you to find another home as extraordinary as this one, not only because of its enviable 270 degree park views, but also because of the exquisite upgrades and designer touches that have been thoughtfully and carefully appointed throughout. Inspired by Swedish country décor, hardwood floors, crown molding, and French doors with transom windows provide seamless transition and flow to each room. Gourmet kitchen with leathered quartz counters, a farmhouse sink, and professional grade appliances is the heart of the home and opens to the family room with a white washed brick fireplace. Master retreat is truly just that with its oversized soaking tub and large rain shower. Downstairs also showcases a fifth bedroom with full bath or home office. Walk upstairs to the great room, with Douglas fir ceiling beams, a study, a built-in niche, perfect for use as an additional office or workspace, and three full bedrooms, each with a private bath. Outside take a dip in the Hampton’s style lawn pool, and find inspiration from the intricately designed landscape like the lawn trellised seating, climbing pink roses, and x-patterned lattice jasmine. 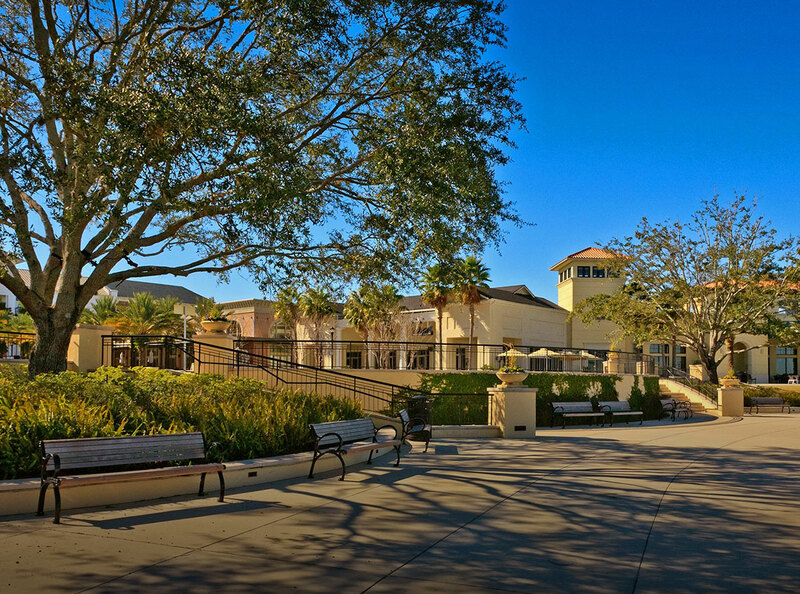 Baldwin Park offers its residents outstanding amenities; parks, swimming, shops and dining, and fantastic community engagement. Magazine worthy, this home is a must see for anyone who appreciates the finest details.